Aiden Valentine has carved out his own very popular niche in amateur adult film both as a star and as a first-class fetish producer. 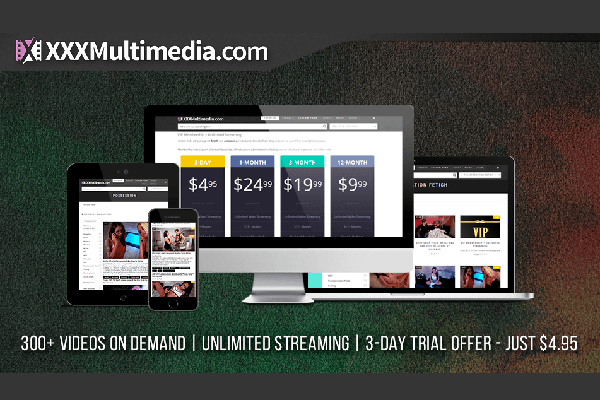 In exciting news, he is making access to his own work and other indie-adult content easily and affordably available with the launch of xxxmultimedia, which he owns and operates. 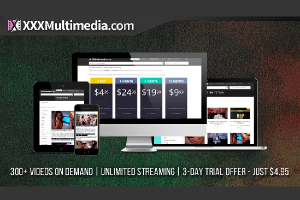 The quality of the streaming content is high and VIP membership on the site allows unlimited use, which also plays perfectly on mobile devices. The enthusiasm surrounding Aiden’s latest project is high. For those not sure if they want to commit to a monthly or longer membership a 3-day trial is only $4.95 and they can cancel at any time. Members of xxxmultimedia can also access AidenValentine and vice-versa. The early feedback from members has been very positive across the board. 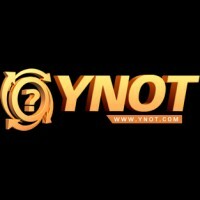 For more information and to join be sure to visit our site.